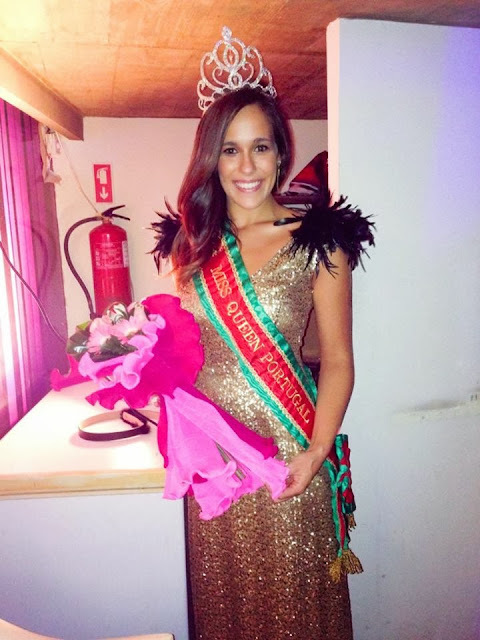 23-year-old Solange Duarte was crowned Miss Queen Portugal 2013/Miss Earth Portugal 2013 on October 5 at the Alfandega Club in Caminha – Viana do Castelo. She will represent Portugal in the upcoming Miss Earth 2013 to be held from November 17 to December 7, in the Philippines. 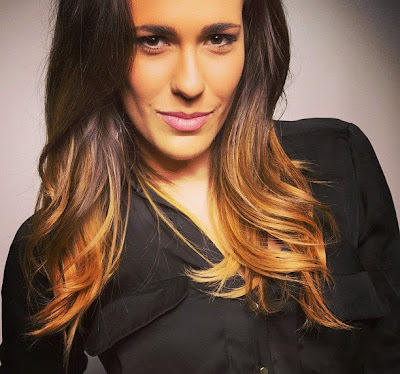 Duarte will only be the fourth Portuguese woman to compete in Miss Earth since the pageant began in 2001. So far, Portugal's best placement in the pageant was when Susana Nogueira cracked the Top 16 in 2011.